Several aspects in a form influence users to click that submit button. Unfortunately, users don’t always convert as much as you’d like. Here are five elements that you can improve on to instantly increase your conversions. No matter how you share your form, design is essential. For a well responsive form, seek advice on color and font choices from professional designers. Use the color wheel as a reference for essential color combinations. Seasonal and timely theme and layout modifications attract visitors. For instance, fonts like Georgia and Open Sans look good on the web. 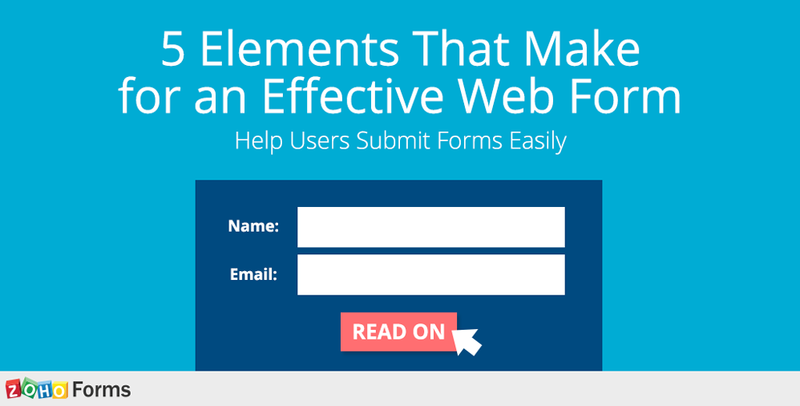 Analyzing what works and what doesn’t helps you increase form conversions.